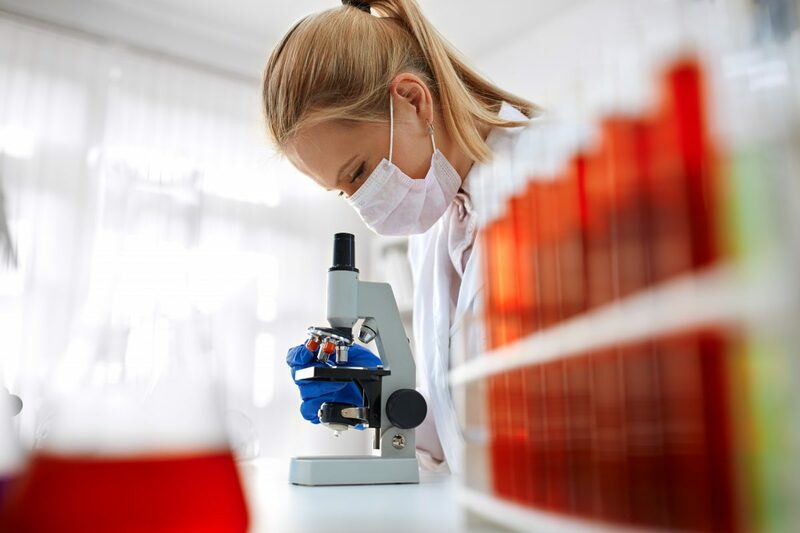 A UK-based pre-clinical research and development service provider focused on oncology needed to double the size of their existing facilities to meet the demands of their growing operations and the wider industry. Bowman Riley was commissioned to provide architecture, project management and cost consultancy on a 200m² extension to the Preclinical Oncology Laboratory (level 2) and associated accommodation in compliance with Home Office regulations. 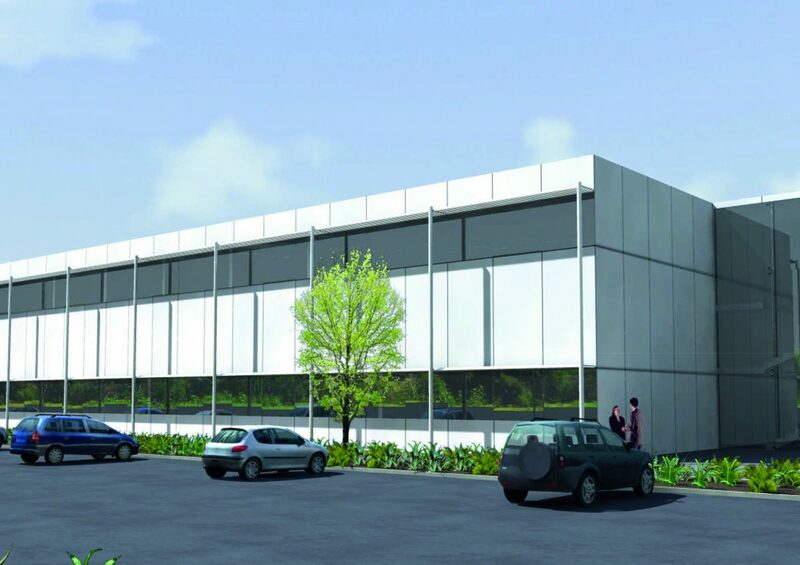 In addition, we are transforming an existing laboratory space into a 350m² high quality European head office with a contemporary reception, offices and meeting rooms designed to reflect the company’s corporate identity. 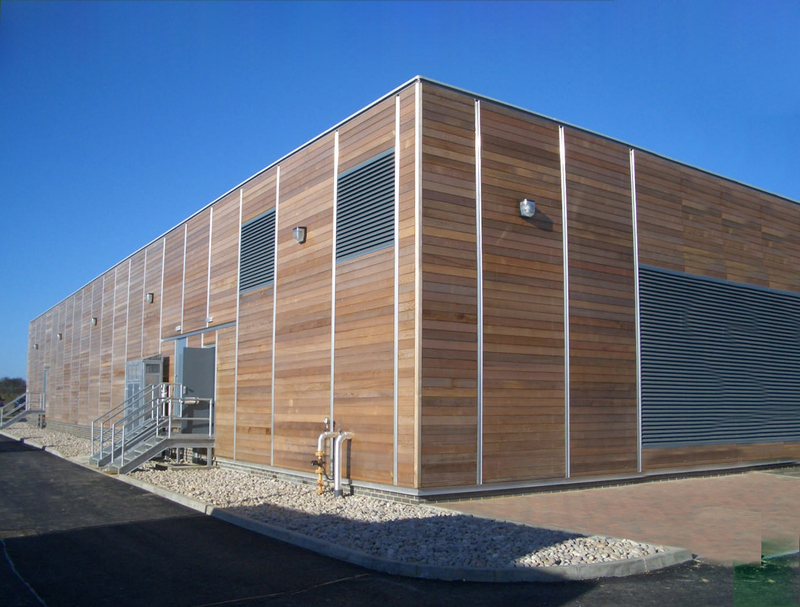 This new 1,100m² toxicology and sanitisation facility was constructed to support an increase in demand for studies. The facility is a stand-alone self-sufficient building with a dedicated sanitisation facility, associated procedure rooms, staff welfare facilities and storage. The Facility has four large rooms with Cat 3 clean areas front and back. The plant requirements are designed to have duty and standby capability and generator back up. The layout of the building is future proofed to enable easy extension if required without compromising the current facility operation or layout. Bowman Riley was appointed as architect, project manager and cost controller throughout the project. The construction of the facility was completed on time and successfully validated by the Home Office in order to receive assets for immediate use. 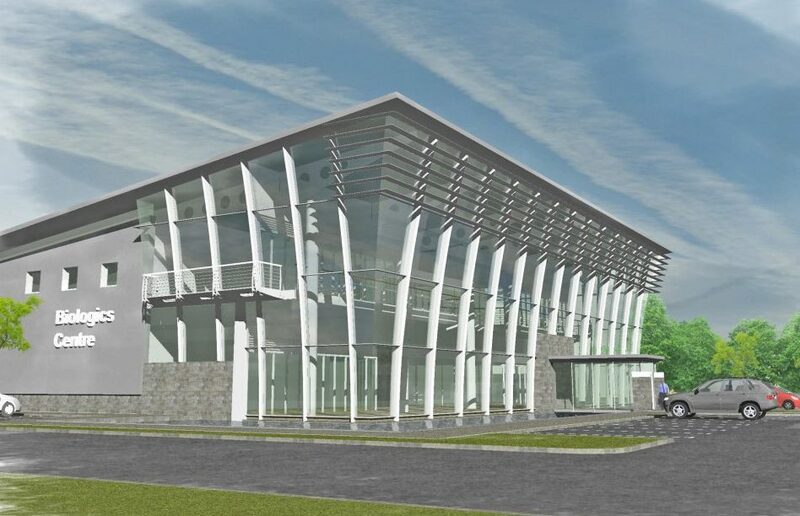 Bowman Riley designed this 18,000m2 semi-partitioned toxicology facility to incorporate parallel plant rooms on either side of the existing facilities. This design allowed easy access for maintenance or replacement of the large plant. The plant room locations also prevent noise penetration or vibrations affecting sensitive study work. Designed over two floors, the ground floor accommodation includes; study rooms, laboratories, pharmacy and formulation chemistry. The first floor houses the administration provision, scientific managers, histology, clinical pathology, pathology suite and archive. There is also access to a walk on service desk above the toxicology rooms. An opportunity arose for our client to relocate from an isolated site to a secure site already owned by the client. This required extensive feasibility studies to find the best solution for the layout, costs and to reduce risk. The facility has several laboratories. 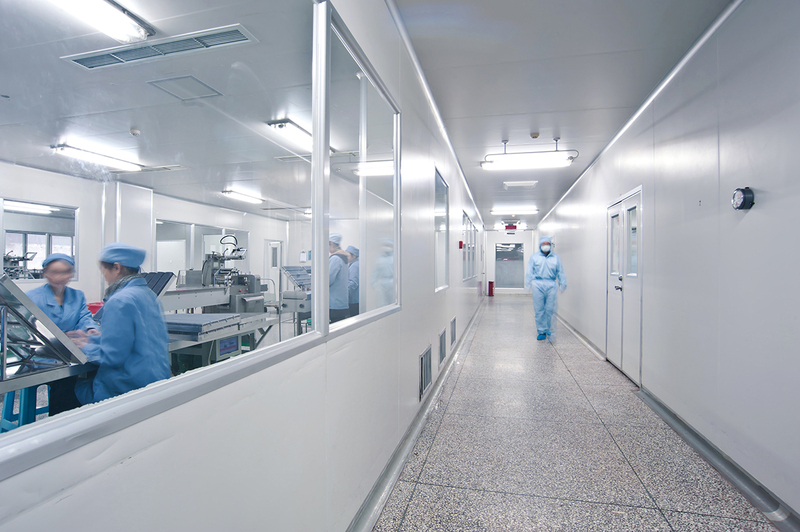 The nature of the facility required a layout and operational regime that avoided crossover between research and manufacturing employees. To avoid employee crossover, separate office, preparation, changing and staff amenity accommodation was required. Bowman Riley was appointed as design specialists to provide a team of architects, mechanical and electrical engineers and cost consultants to produce a detailed feasibility study for presentation to the client. Following approval the next phase is tender, then design and build construction. The client was concerned about achieving Home Office approval due to the nature of the combined use of the building. Bowman Riley reviewed the scheme and produced a programme ensuring Home Office compliance against delivery (route plan). To further ease the clients concerns, we independently employed the services of a recently retired Home Office inspector, who is highly respected in the industry, to comment on the scheme prior to final presentation. 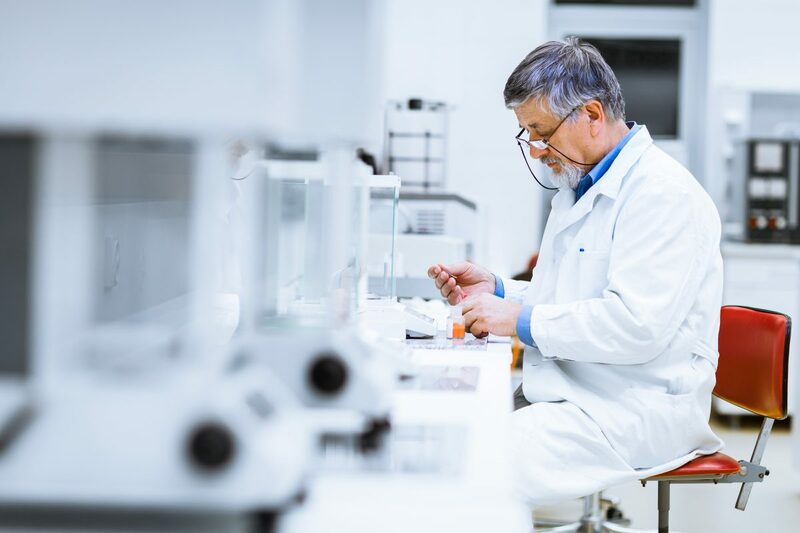 Our client is a leading provider of essential clinical and non-clinical research and services to the pharmaceutical, biotech, medical, agrochemical and chemical industries. Our clients’ research enhances the discovery and safety of new medicines and compounds. Bowman Riley has been commissioned to provide architecture, project management and cost consultancy services to support the company’s long term strategic master planning of two sites in the UK. Our role is to assist our client to upgrade and refurbish their existing facilities on a 16 acre site and a three acre site to accommodate the growing demands of their operations, the industry and in compliance with Home Office standards. We have led the refurbishment of various existing buildings across the sites and have managed the installation of specialist equipment in high level containment level facilities in multiple phases whilst the buildings remain fully operational. Bowman Riley was commissioned to provide architecture and project management on a state-of-the-art Multi Department Laboratory Bio Science Laboratory, bringing three separate departments from various sites across the UK under one roof. This project was initiated to consolidate the departments so that they could become more efficient by sharing resources and to upgrade facilities. The facility is required to meet the client’s specialist needs and to become a show-piece for the company. To provide the client with the best return on their investment and for the speed of occupation, it was decided to re-use an existing building structure and external fabric. This had the added implication of clearing an existing building of high-level contamination and accommodating the required spatial requirements of three equally important departments within a restricted footprint. Due to the nature of the project in bringing three departments together, we facilitated a number of workshops with key stakeholders to understand each department’s functional requirements with a view to getting an agreed layout. The layout contains a number of different laboratory spaces including Ames labs for the testing of chemical compounds for carcinogenic properties, virology labs, cell biology labs and slide scoring rooms. In addition to the laboratories are the associated accommodation of cold stores, prep rooms, general labs, instrument rooms and general offices. We consulted with the various suppliers of specialist equipment to ensure there would be no issues at the back-end of the project with their installations. This project required very tight time-scales within a live site with minimum disruption. We developed a phased strategy to reduce the impact of the Multi Department Laboratory development. Our role also involved a number of other specific responsibilities such as the client departmental consultations throughout the project, GLP consideration, understanding of highly specialist equipment installations and procurement assistance of certain specific elements vital to the lab spaces.